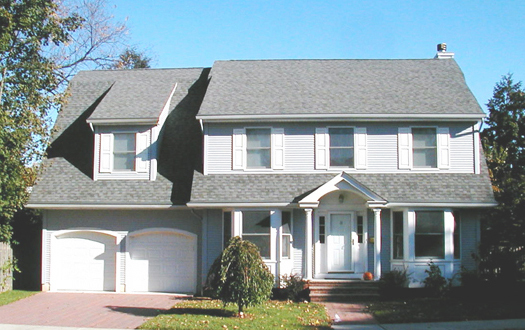 This three bedroom Dutch colonial style house is perfect for infill sites or entry level buyers. From the two story foyer to the spacious master suite, this house includes all the features first time buyers look for when selecting a new home. With the optional bonus room/bedroom 4 added over the garage, the square footage total goes to 2109 SF. 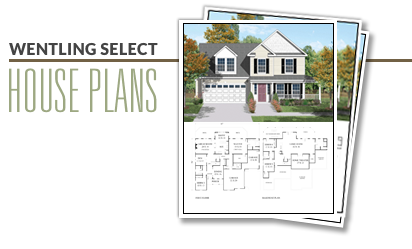 This plan is documented with a basement foundation.